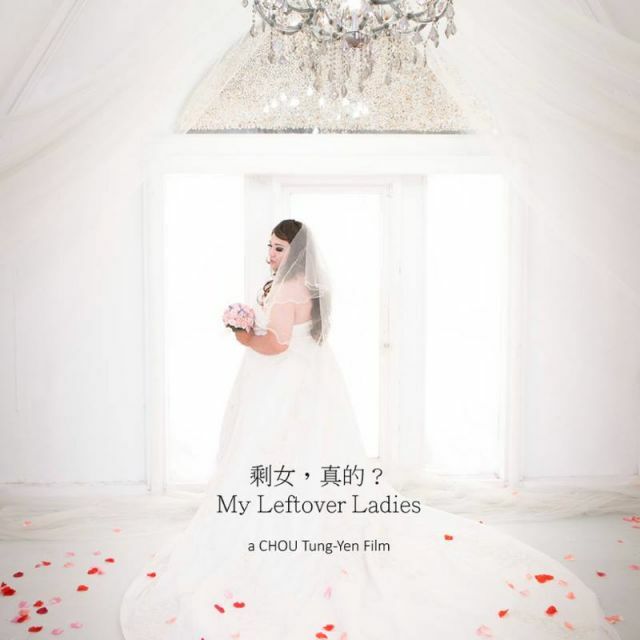 In this next session of Alt Screen: Of Animalia, join us for the screening of My Leftover Ladies followed by a post-screening discussion with Associate Professor Paulin Tay Straughan, Faculty of Arts and Social Sciences, National University of Singapore. **This film is rated NC16 with some Mature Content. Valid photo ID must be presented for verification of admission. The daily lives of four Taiwanese individuals perceived as the ’leftover ladies’ – single women well past the conventional marrying age, are captured on film by their mutual friend (Director Chou). In the documentary, the women describe the quality and state of their lives, and debate the tense disquiet that appears to come along with being single. The film competed in the 2015 Les Ecrans de Chine in France and 2016 Taiwan’s Golden Harvest Awards for Outstanding Documentary. Associate Professor Paulin Tay Straughan is Vice-Dean of International Relations and Special Duties at Faculty of Arts and Social Science, NUS. Her research interests are in family and medical sociology. She is the Principal Investigator of the project Successful Ageing in Singapore, Seoul and Shanghai. She was the Principal Consultant on Marriage and Parenthood 2012, commissioned by the National Population and Talent Division. Dr Straughan teaches Medical Sociology, Sociology of the Family and Data Analysis in Social Research, and runs a popular seminar, “Love Actually – the Social Construction of Romantic Love”. She has garnered many teaching awards and is on the NUS Annual Teaching Excellence Award Honour Roll. As Nominated Member of Parliament (2009–2011), Dr Straughan argued for work-life balance and a pro-family social environment. She is a board member in the Council for 3rd Age, a member of the Community Silver Trust, and chairs the Accreditation Council for Local Dating Industry (Social Development Network). She is happily married with two sons. Alt Screen: Of Animalia is a film series showcasing Asian cinematic stories that examine the complex interactions between people and their relationship with animals (or other people). These stories capture the biological, animalistic instincts of modern man, and enable an understanding of humanity.